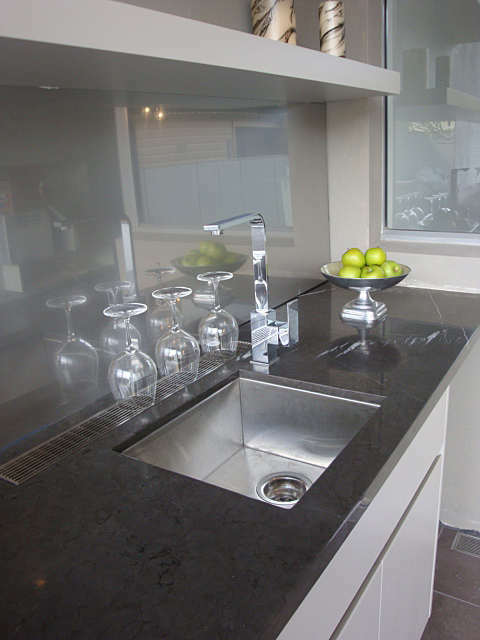 One of the questions often asked about LUXE Linear Drains is how easy or difficult it is to install them. Many of our customers are surprised to learn that the process of installing one of our linear drains isn’t as difficult as it is to install similar products from other manufacturers when we compare the process for them. 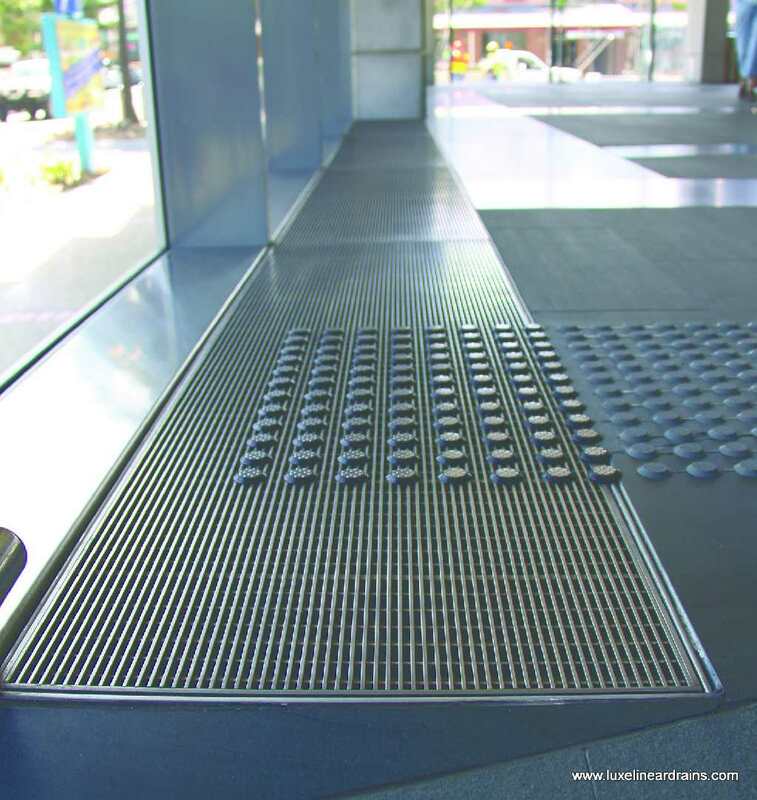 Linear drains from some of our competitors have their own proprietary waterproofing systems integrated. This means that you must use their waterproofing material and other integral parts, like bonding flanges. 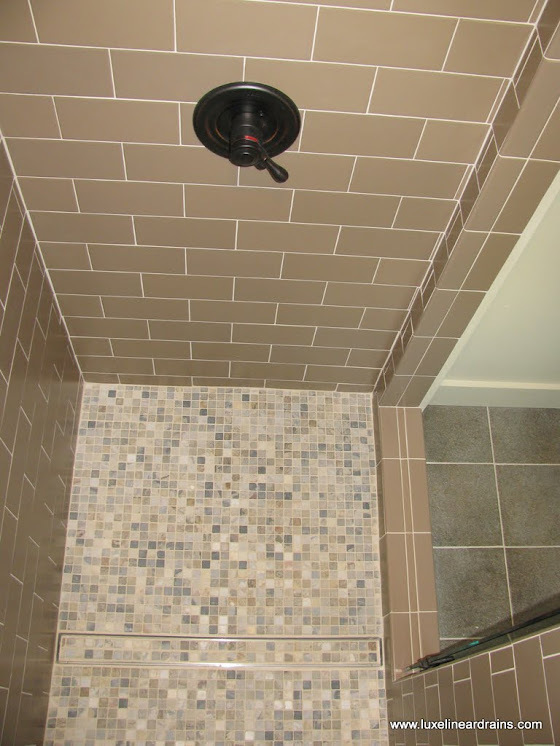 While one of their linear drains may only cost $400, the waterproofing and other materials could cost as much as $800 or more, depending on the size of the shower. 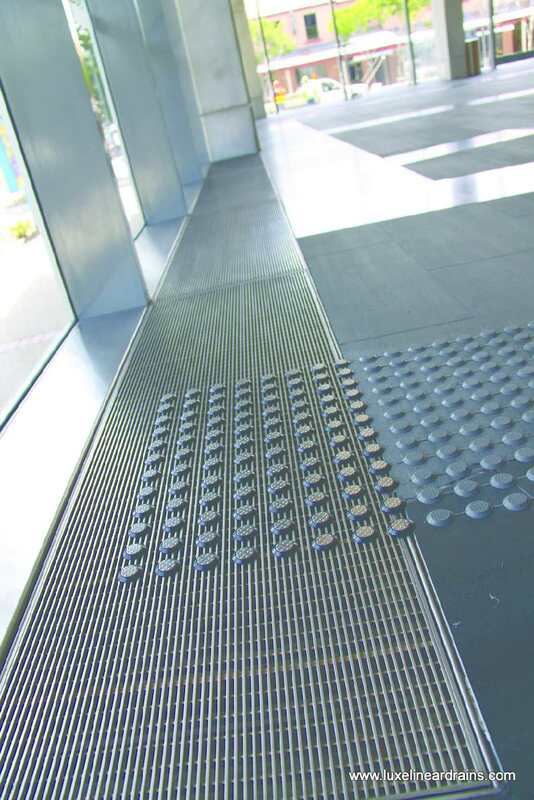 LUXE Linear Drains, on the other hand, are much easier to install because they are independent of any waterproofing methods or materials. That means any code approved waterproofing materials, such as Vinyl, CPE, roll/paint on, lead pan, hot mop, or other surface membranes can be used. Additionally, all of our drains fit atop any standard clampdown floor drains of any construction PVC, ABS, cast iron, etc. 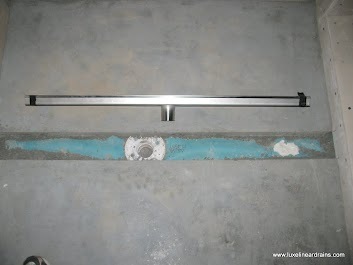 Just remove the threaded strainer assembly and replace it with your LUXE Linear Drain. It installs into the tile bed just like tile. 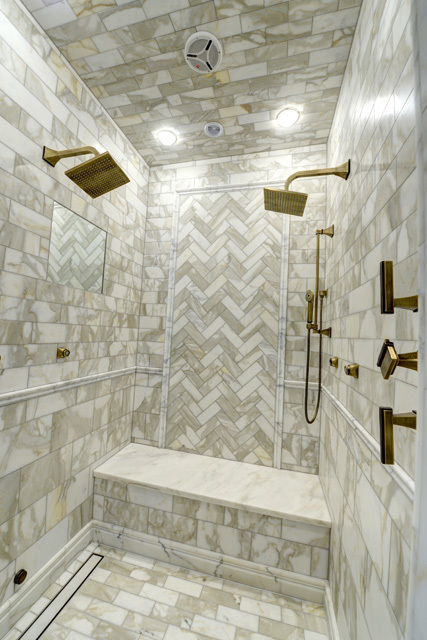 Another advantage of LUXE Linear Drains is the fact that the installation of tile and other daily construction won’t be disrupted by waiting for your standard or custom fabricated LUXE Linear Drain. 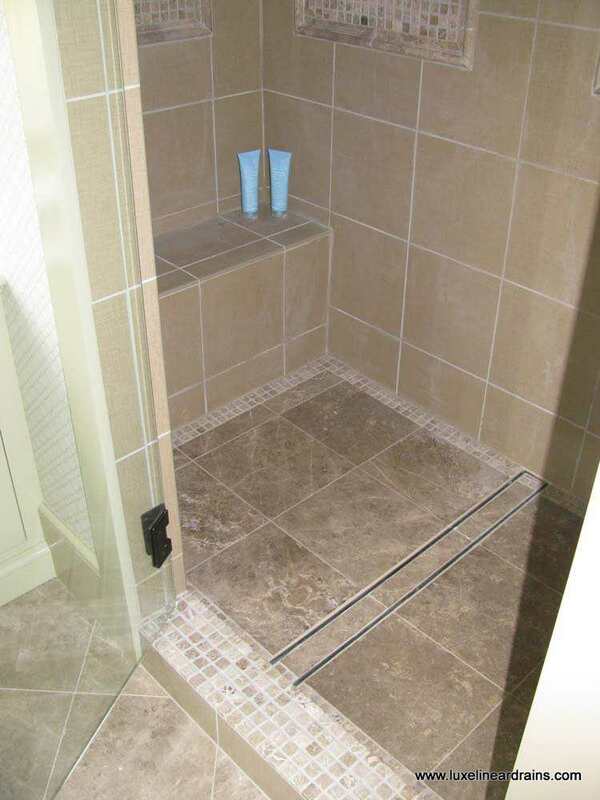 If you’re curious to learn more about the ease of installation of LUXE Linear Drains, please visit the Installation & Specs section of our website to view our informative installation guides. You can contact us with any questions at 877-398-8110.